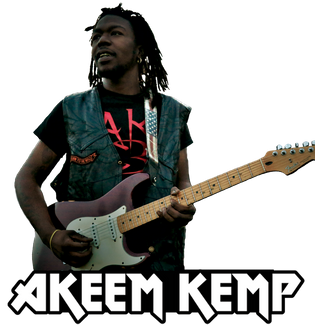 Akeem Kemp is a natural prodigy who is a singer, guitarist, and songwriter from Arkansas. 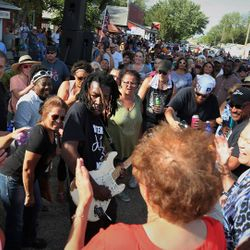 He grew up performing in a gospel quartet, but branched out as a blues solo artist releasing his first album, “I Like It All,” followed by his second album, “A Woman Needs Love,” right after high school. 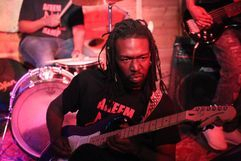 Influenced by Albert King’s string bending and soulful, smoky vocals as well as Jimi Hendrix’s overdriven amplifiers with high volume and gain, Akeem has managed to create his own style and unique tone. 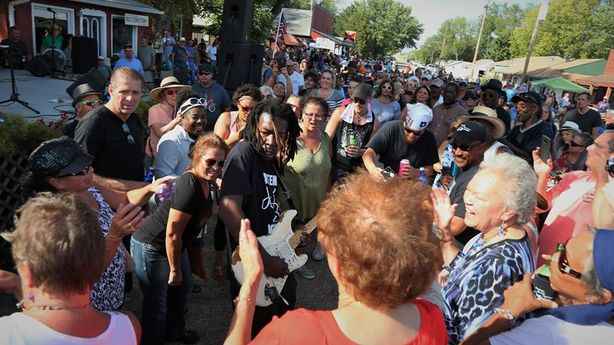 Through the inspiration of life experiences, he uses his music to connect with all walks of life. 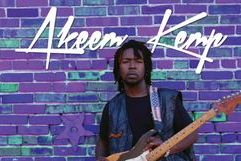 Akeem is on a journey to create memories, conceive feelings, and communicate lyrics people may feel they cannot say any other way except through music. 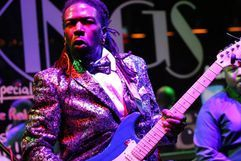 “AK3 or the Akeem Kemp Band, is known statewide for skillfully interpreting songs from various old school and contemporary artists, such as Sam Cooke, Bobby Womack, Albert King, and Al Green.